No spice can replace jeera because of its flavour, essence and taste. Along with these sense benefits, health benefits of Jeera are just tremendous. It is rich in a phytochemical compound called cuminaldehyde. 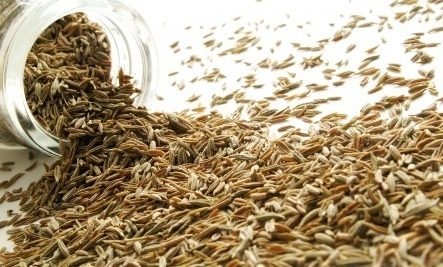 Cumin seeds have a distinct pungent aroma and also spicy and hot tatse. Most of the Indian preparations have cumin seeds to fry soups, gravies, curries, dals etc. 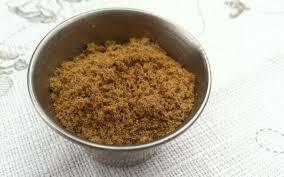 Cumin seeds are good source of Manganese, Iron and other vitamins and minerals. Jeera also stimulates the pancreatic enzymes and aids in digestions process. Jeera is one of the gut friendly herb. Cumin seeds has thymol and other essential oils which excites the salivary glands and thereby helps in easy digestion. So people who have a weak digestive system can start drinking jeera water early morning empty stomach. Jeera also has medicinal properties like anti-diabetic, anti-epileptic, anti microbial , anti- tumor and increases immunity. Cuminaldehyde found in cumin seeds helps in retarding the tumor growth. 1. Best hydrating herb: Cumin seeds are high in potassium content and hence are helpful to maintain a good electrolyte balance in the body. Drinking luke warm cumin water keeps you hydrated and fresh throughout. 2. Best for Heart Patients: This herb helps in regulation of cell production and also helps to maintain the blood pressure and heart rate. These regulatory properties help heart patients. 3. Best for Diabetics: It helps in maintaining the blood sugar levels. It maintains proper blood content in the body. It is also high in fiber which helps to maintain the blood sugar. Additionally it is also a decent source of Vitamin C which also helps to maintain sugars. 4. Treats Anaemia: As cumin seeds are rich source of iron, it is also included in diet to increase the haemoglobin levels in the body. 5. Controls high cholesterol: due to high fiber content, it helps in lowering the cholesterol levels and triglyceride levels in the body. 6. Helps in weight loss: Drinking cumin water three times in a day also results in weight loss. 7. Cumin Seeds helps in lactation: it is seen that good intake of jeera in diet of lactating mother increases the milk production. 8. Helps in regular menses: People who have irregular menses can start taking this seeds and get their problems solved. 9. Helps in digestive problems: Drinking cumin water empty stomach in morning helps to fight back morning sickness, flatulence, nausea, indigestive issues, Diarrhoea. All these are due to the stimulation of the pancreatic enzymes which aids in digestion process. 10. Boost up body metabolism: It is seen to have effect on metabolism. Hence strongly recommended to people who want to lose weight. 11. Helps in respiratory problems: It also provides relief from the chills, reduces swellings, relieves breathing difficulties: For small infants, jeera water is highly recommended during cold and cough. Thymoquinone is a good bronchodilator which is present in cumin. 12. Heals wound faster: Cumin has anti fungal and anti microbial properties thus it works best for wound healing. 13. Increases concentration levels: It helps to increase the hemoglobin content and thereby also increases oxygen carrying capacity to the brain. So over all concentration level increases. 14. It helps in removing toxins from the body. 16. Helps in sound sleep. People who have disturbed sleep, drinking warm jeera water before going to sleep helps. 17. Baby stomach cramps are treated with jeera water. So if your baby is crying without any reason, give him jeera water which will reduce his pain immediately. If baby is still crying then take him to your family physician. All the above benefits are from this commonly available herb from our kitchen. We just need to do is make a conscious efforts to add it to your diet. So adding 10gms of jeera would be great to start with. Make sure to take all the above benefits from this special herb. Most of the super foods we have with us but lack of awareness keep us away from it. I am sure now we all will try to make some extra usage of this super seeds and get solutions for all the above problems in our body. I have myself experienced most of the problems listed above getting solved by cumin seeds. So start from today. Give a try for 30 days and then you will start experiencing its benefits. Soaking jeera seeds in water overnight and then drink it without heating. It is also a best detox water to have every day in your healthy diet. 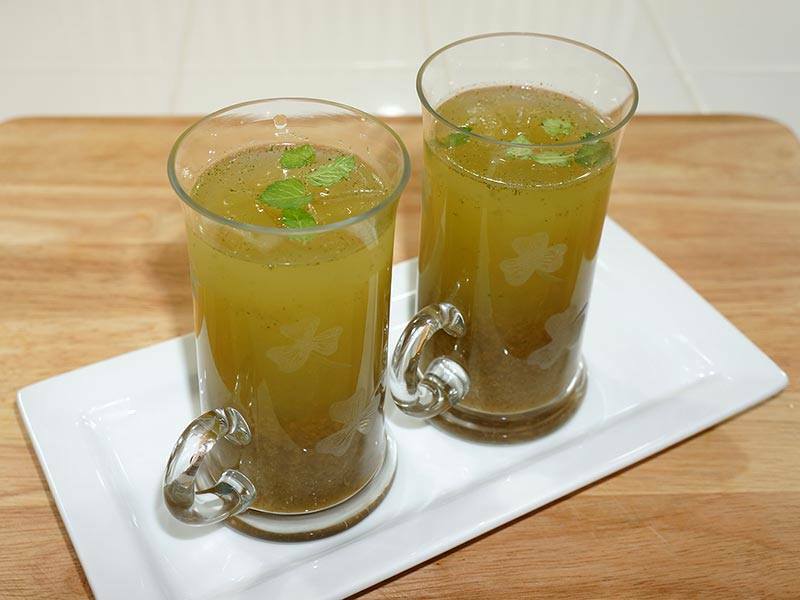 Hello Neha, It’s really amazing to know so many facts about jeera.All these years jeera to me was a mere spice but after reading your article I am splendidly curious about jeera’s contribution in weight loss.It will be really helpful if kindly mention when to drink this jeera water, that is after food or before food or will it be equally beneficial if I drink it early in the morning in empty stomach. We often have jajira.that is jeera in cold water. Does that reduce its benefits?? Most of the nutrients are retained.